Maggie Banks is a home birth midwife whose most powerful tool is her trust in women’s ability to give birth. 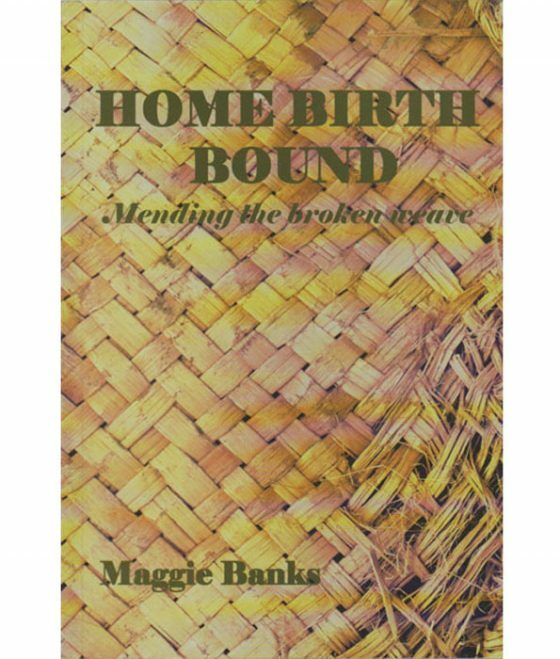 This is Maggie’s personal journey as she made the transition from the conflicting paradigms of interventionist hospital birth to natural home birth in the ‘wise woman’ tradition of healing. Preparing for Birth Fathers 100 Pack.